I recently had the chance to meet and interview one of America’s most popular living Artists, Peter Max. 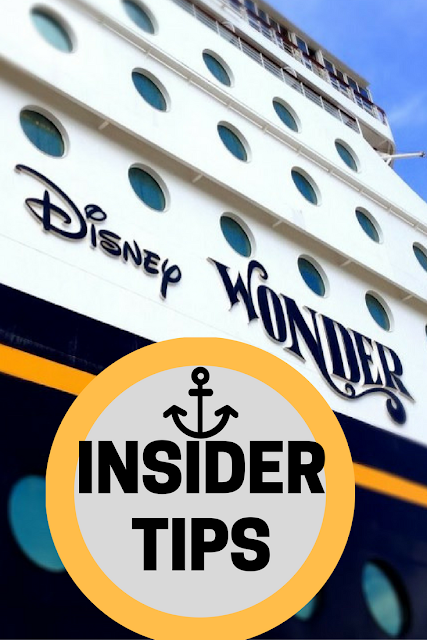 Since I've interviewed a lot of celebrities over the years, I can be a bit blasé about it sometimes, yet I found myself quite nervous about doing this one. Mainly because while I enjoy art, I've never really written about it before, so I was a bit out of my wheelhouse. Plus, after reading his bio and resume, I couldn't help but be in awe. After all, by age 23, he was on the cover of Life magazine. Imagine that? I've also seen a lithograph of his sell upwards of $25k at a Princess Cruises art auction. Known for his psychedelic iconic Pop Art designs commemorating Woodstock to Lady Liberty, he has painted for five U.S. Presidents and his art is on display in Museums, Presidential Libraries and in U.S. Embassies across the globe. He has been the Official Artist of five NFL Super Bowls, the 2006 Olympics, the World Cup USA, The World Series (Yankees vs Mets), The U.S. Open, The Indy 500, The NYC Marathon and The Kentucky Derby. He's even painted a Boeing 707 and the hull of Norwegian cruise ships (which I previously got to see here), thus, it's easy to say that Peter Max and his vibrant colors have become part of the fabric of contemporary culture. During my conversation with him, the artist said that even at age 77, he still gets an adrenaline rush as he nears his studio in New York. I felt that same feeling and inspiration when talking to Mr. Max on the phone before his recent exhibit in Naples, Florida. Presented by Road Show Company, the pop-up gallery showcased a never-before-seen collection of Max's exquisite paintings at The Mercato in Naples. As part of the show, Peter Max made two open to the public appearances, where I then got to meet the artist in person and even purchase one of his works. 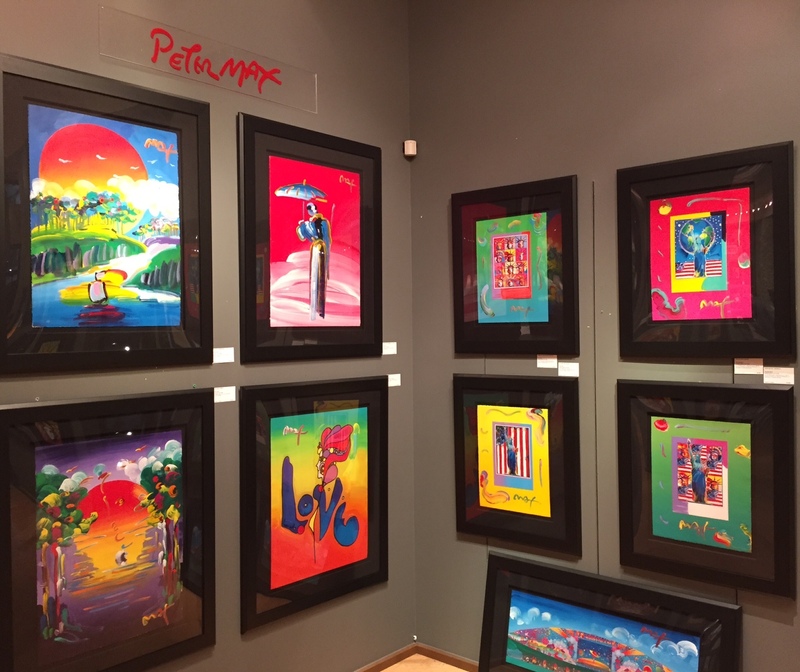 For more meet the artist opportunities with Peter Max in Ft. Lauderdale, FL to Short Hills, NJ, you can find the full list here. Fortunately, he was as friendly and humble as he seems in his on-camera interviews. He started off by asking where I was located and how long I've been writing. He then provided me with some background on how he got started by taking private lessons as a child and going to art school. Although born in Berlin, Germany, his family moved to Shanghai, China when he was very little for 10 years until they moved to Israel and later New York, where he lives 'til this day. 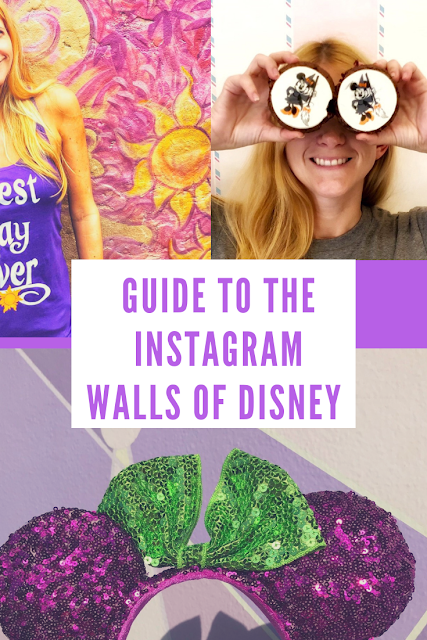 How do you choose the pop icons and objects that you feature? 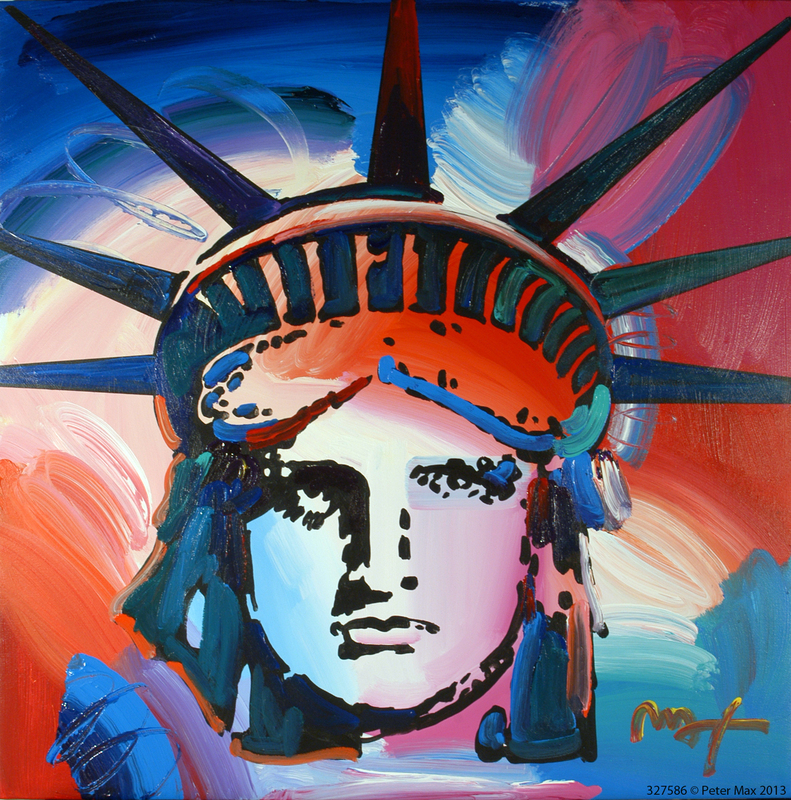 Peter Max: "When I put my brush to canvas I never know what I'm going to paint. 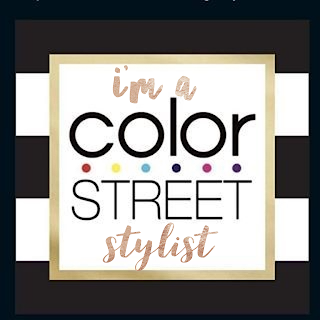 It's like when you're walking down the street with your hands in your pockets, humming a tune, you don't know what you'll be humming five minutes from now." Your work has appeared in The Hermitage to the Louvre, what's been your favorite appearance? Peter Max: "You know what I just learned two weeks ago? I thought my work was in probably 40 museums or so, but I was just told that my work is in 2,200 museums worldwide from Brazil to Singapore. It's mind-boggling." How often do you still paint and create art? 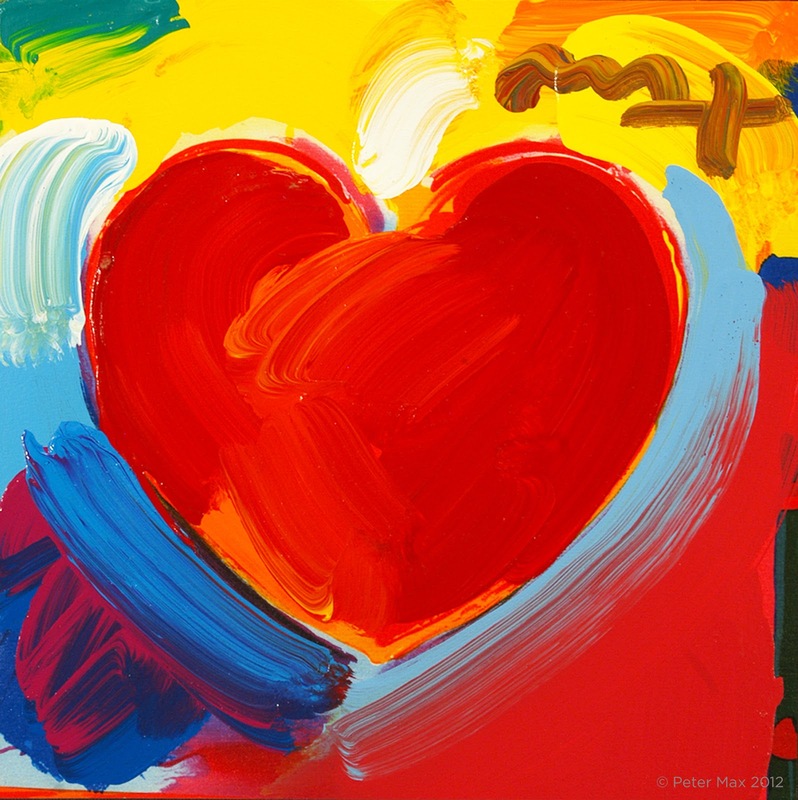 Peter Max: "Seven days a week, I'm always drawing, doodling or painting whether I'm in the studio or on a plane." Here is a really interesting video interview with the artist on CBS Morning Show. What an honer it must have been to talk with this prolific artist. I live here in Naples and will surely make it a point to visit his work as I am an artist as well, Thank you so much for posting this. What gorgeous art! Great interview! This artist Peter Max is amazing! His paintings are so vibrant and rich with color! I think he is an awesome artist with so much talent!